Easels for plates, platters, bowls, cup and saucers., Page 2 Easels for plates, platters, bowls, cup and saucers. Easels by Amron offers stock plate and bowl stands in a variety of sizes and styles. 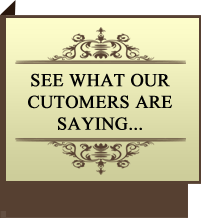 Clear easels are available in a large range of sizes going up to 18” tall to hold a platter or charger. 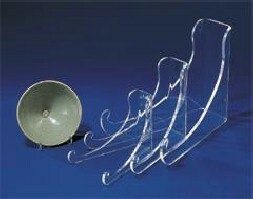 We also offer clear bowl stands as well. There are platform easels which are used for objects with pointed bottoms like a “heart“ shape.